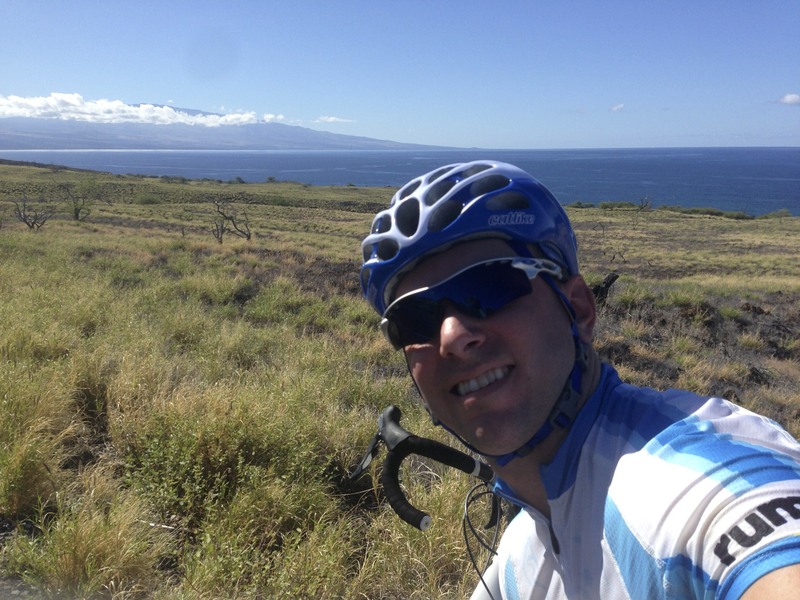 I was really excited about this day’s ride and had anticipated it to be the pinnacle of my riding time on the Big Island of Hawaii. It did not disappoint! 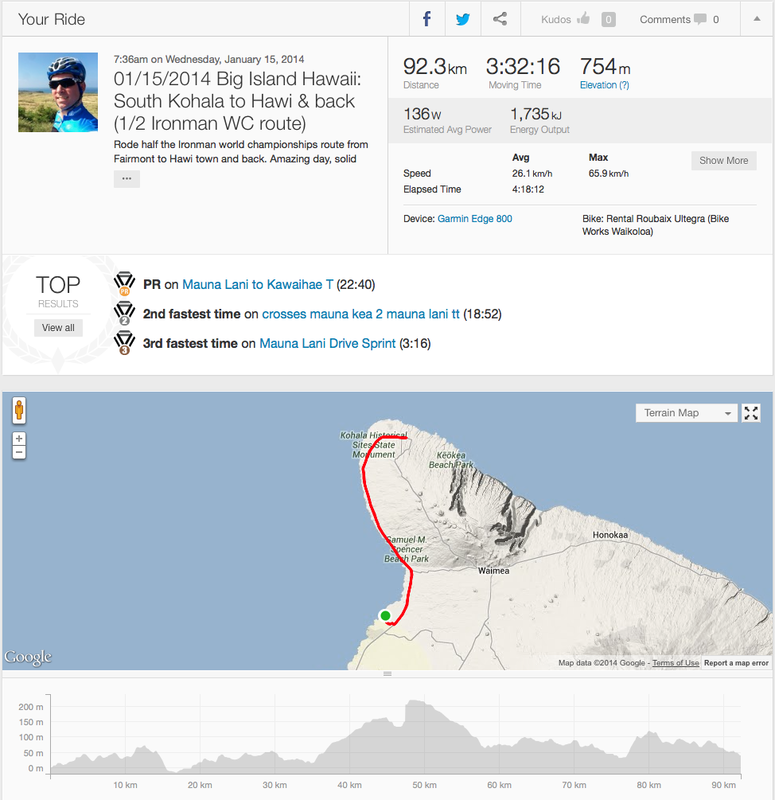 Essentially, departing Mauna Lani and north along the 19, then 270 highways, the ride makes up half the Ironman World Championship route to Hawi town and back (the entire route is from Kona to Hawi and return – 112 miles). It was nothing short of an amazing day. I made a good call leaving at 7:30am to get as much riding in before the heat settled in, and produced a solid ride that rewarded me with spectacular ocean views and lots of opportunities to stop and watch humpbacks in the ocean. 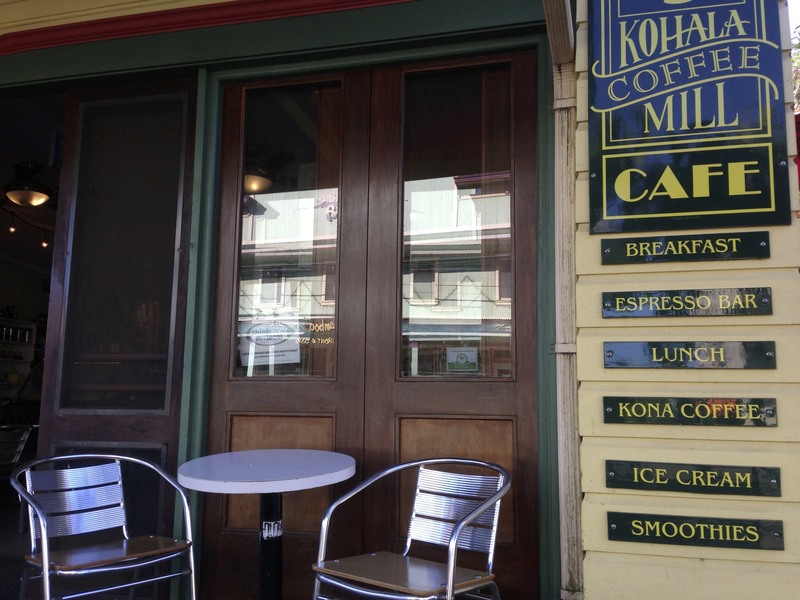 The 30 minute coffee stop in Hawi at the Kohala Coffee Mill produced delicious Kona coffee and Forager’s Bars (locally made and entirely awesome) – highly recommended. Great route, by in large excellent shoulders and perfect road surfaces, save for regular lava rock-gravel and a bit of broken glass from shattered beer bottles. The heat picked up for the last 20 kilometres and I was spent by the time I got back. Thank goodness there was a shady spot on the beach to chill out afterward!